Spring Schedules are now posted, please register to secure your spot. We keep it Fun! Kids Love it! 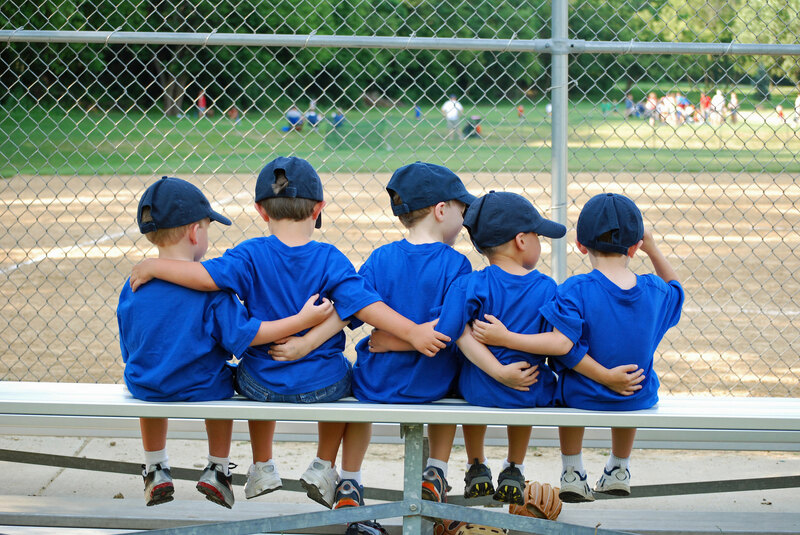 Our program introduces youth sports as a fun social way to get regular exercise while having lots of fun. We develop and encourage the importance of teamwork and skills development for kids through our training curriculum’s. We hire and train our coaches with our curriculum’s proven games so every class is pre-planned and guaranteed to engage your child. Our coaches are professionally trained. We do NOT have volunteer coaches. Our classes are age appropriate and we keep our Instructor/Student ratio to 10:1. You will not see 20-30 kids in the class at the same time and we keep the class ages within 1 year. We teach 2-10 year old soccer, 2-8 year old baseball, 3-8 year old basketball. Register Any Time. We Pro-Rate! Our Spring session begins March 17th. Register NOW to reserve your spot. Register NOW to get the class time and location of your choice. Our session classes are filling very quickly so register NOW! Our fees are prorated each week so you can join a class, even if you have missed the start date! And we don’t charge you a higher price for late registration. 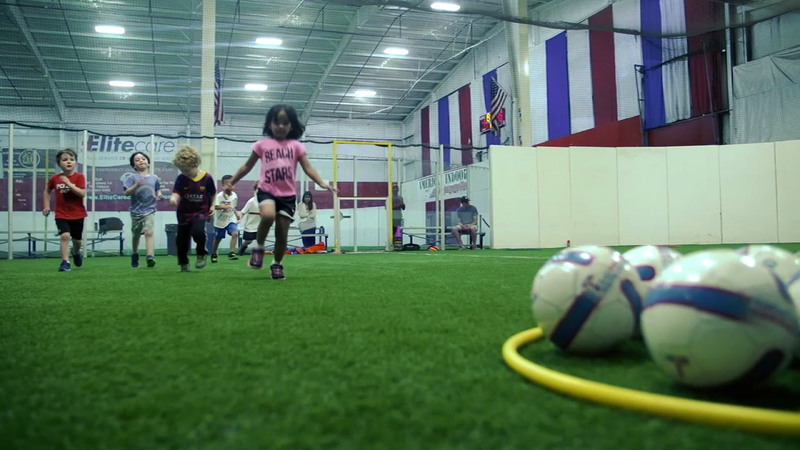 All Classes are held in our indoor centers so you don’t have to worry about re-scheduling and we are in a controlled environment which is better for the player’s development. Kids 3 years and up, do play scrimmage games the last 15 minutes of the classes. Premier youth coaches are professional, paid coaches who follow a proven curriculum and go through back ground checks. Our training programs include kids soccer, kids baseball, and kids basketball.